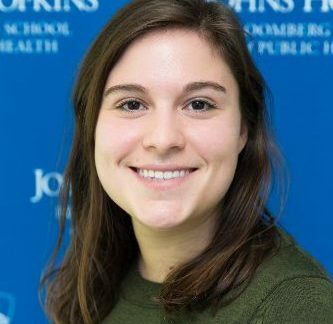 Allison Oakes is a doctoral student in Heath Services Research & Policy in the Department of Health Policy and Management at the Johns Hopkins Bloomberg School of Public Health. Her research interests revolve around the psychology and economics of medical decision-making. Allison uses a multidisciplinary approach to examine how health care delivery systems influence individual choices, with an emphasis on the use of low-value health care services. Ultimately, she seeks ways to measure and enhance the decisions and behaviors of providers and patients.